Brently Heilbron started performing standup comedy at the tender age of 14, which means he's now been in the business for close to a quarter century. So when he says that the current scene in Austin is "an incredible time in comedy that I haven't seen in years," he's speaking with a certain level of authority. The burgeoning Austin scene has inspired Heilbron to find a way to serve as a sort of comedy curator, presenting local talent to a wider world. That inspiration led to the development of the upcoming television series "Standup Empire." 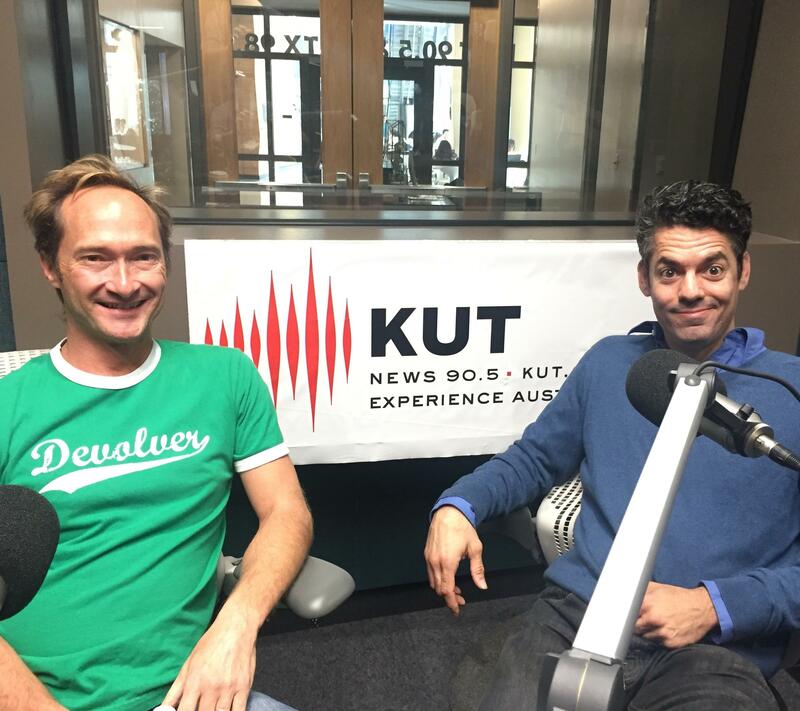 Heilbron will serve as producer and host of the show, which he and director Mike Wilson hope will do for comedy what "Austin City Limits" has done for music. "The idea is to really showcase the diverse and cool talent on the scene in Austin," Heilbron says. And in that spirit, they're showcasing a wide range of comics during their first live taping (among those scheduled to appear are 10 year old Saffron Hendron and 65 year old Kerry Awn, for example). The goal, he says, "is to really give artists a chance to breathe, to showcase what they're like off-camera...it's just an incredible time to be in comedy and it's a pretty cool to be able to show it." Standup Empire will tape its first series of shows on December 13 at Empire Control Room, with a TV premiere following sometime next year. 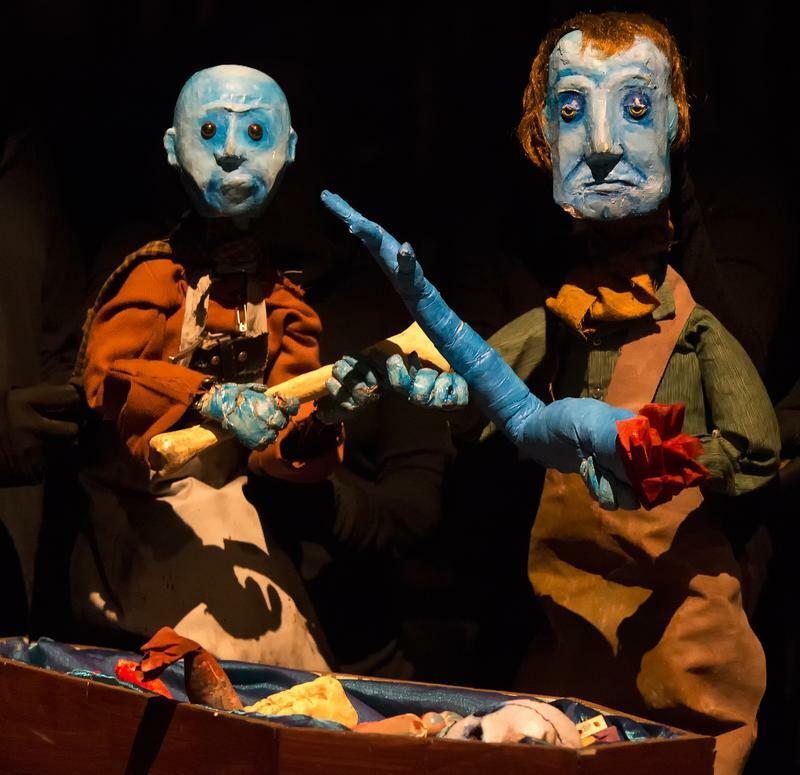 As a story, Frankenstein feels like a pretty good fit for the folks of Trouble Puppet Theater Company. It's a classic tale, with monsters and dark imagery of the sort that Trouble Puppet excels at. It's also ripe for fresh interpretations, which Trouble Puppet always enjoys. 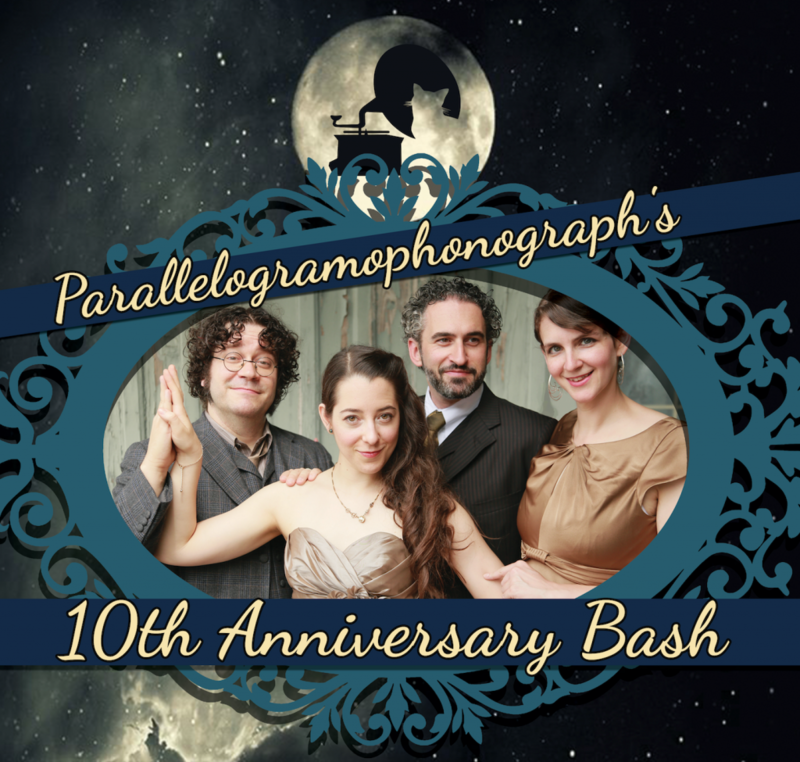 Ten years ago, improv performers Roy Janik, Kaci Beeler, Kareem Badr, and Valerie Ward compiled a list of 300 possible troupe names, rejected them all, and then ended up calling themselves Parallelogramophonograph almost as a joke. "Picking a name is the hardest park of being in a band or an improv troupe," Janik explains. "Once you pick an amazing name that's super-easy to google and spell, like Parallelogramophonograph, it's a piece of cake." Founded in 2005, the Umlauf Prize is a yearly award bestowed upon a deserving UT Austin graduate student in Art. After a several-year hiatus, the prize was reinstated in 2014 and continues this year with, for the first time, two winners.